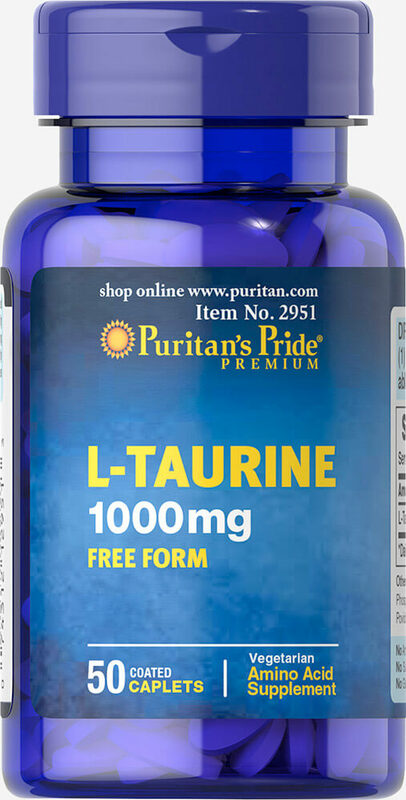 Taurine is an amino acid found in muscles. 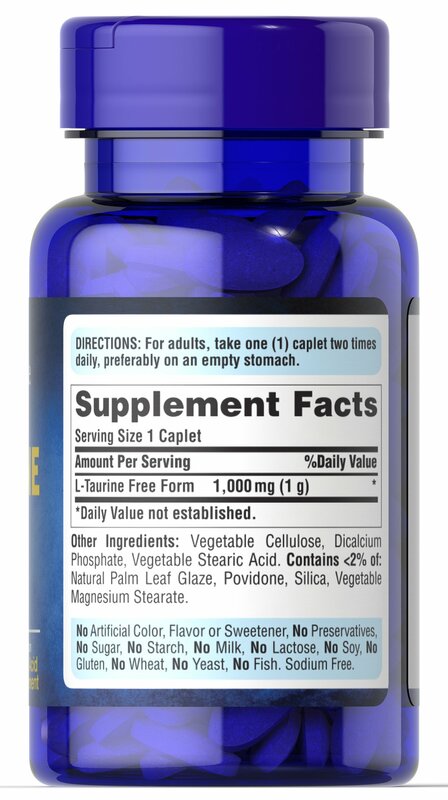 Taurine is one of 20 amino acids (protein building blocks) and the second most abundant free amino acid in muscles. 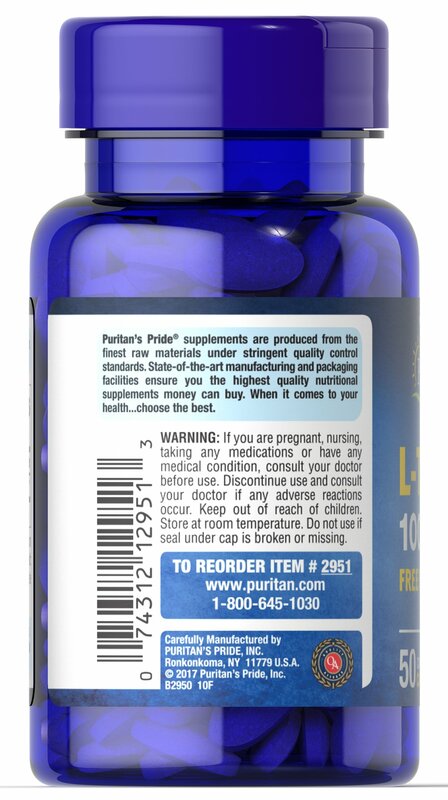 Taurine plays a role in the control of ionic flux, thereby effecting anabolic processes. ** Diet is a major source of this amino acid, but concentrations in foods and supplements can vary. With all of the Taurine supplements on the market, it is hard to choose the right one one for you. Our Taurine is made from premium ingredients and backed by a quality formulation, which means you reap maximum benefits.